Direct acting valve with small dimensions, there are few diferent versions of this valve's body that makes it unique choice for mobile and portable aplications. 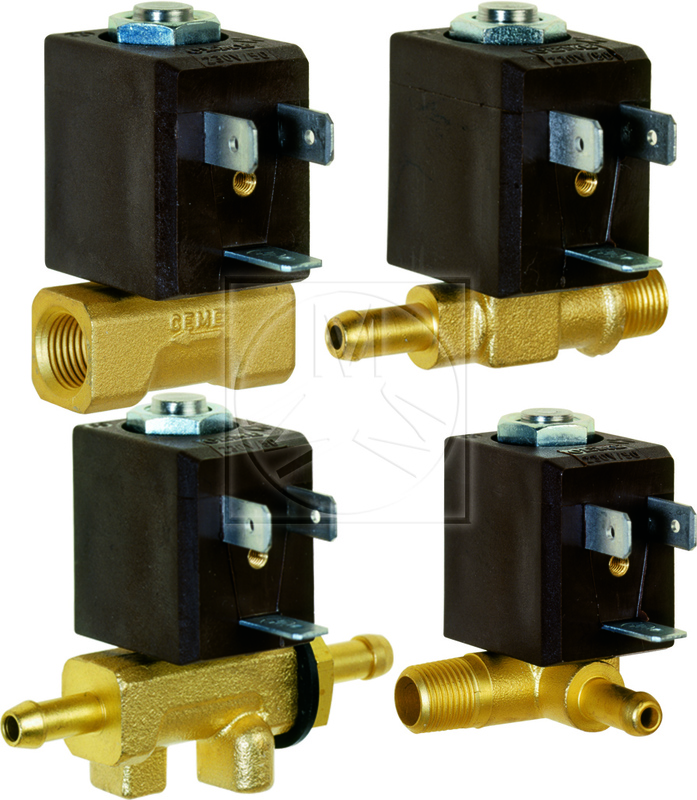 Among most used valves in consumer products. 80°C, in DC for temperatures higher than 40°C, performances (maximum working pressure) could decrease.